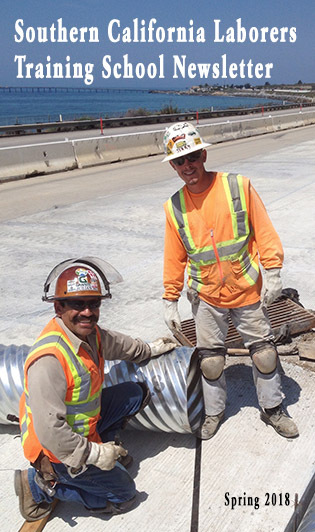 Local 585 members work in the construction industry and earn family-supporting pay, good benefits, and the opportunity for advancement. 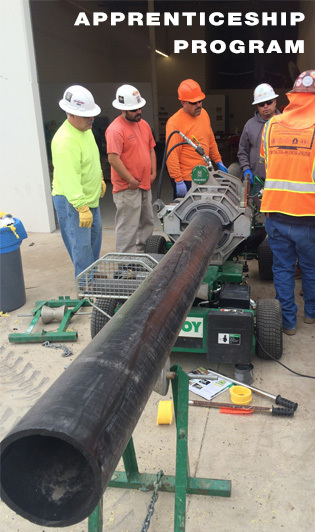 LiUNA members build, install, and repair the pipelines that provide fresh drinking water and keep our waterways safe. 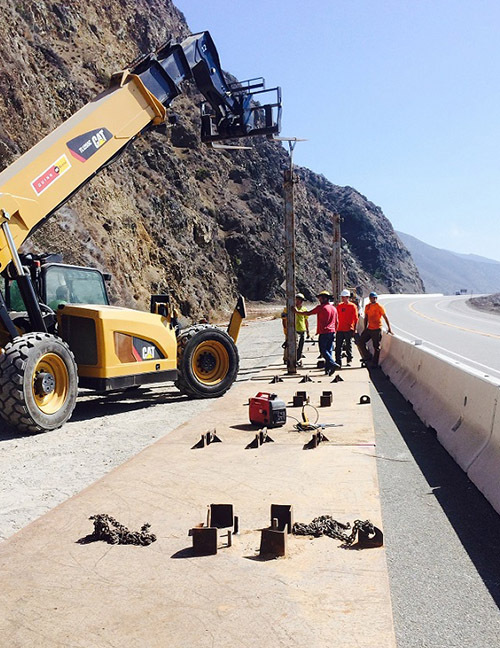 LIUNA members build and repair the highways, roads, and bridges that keep Ventura County working. 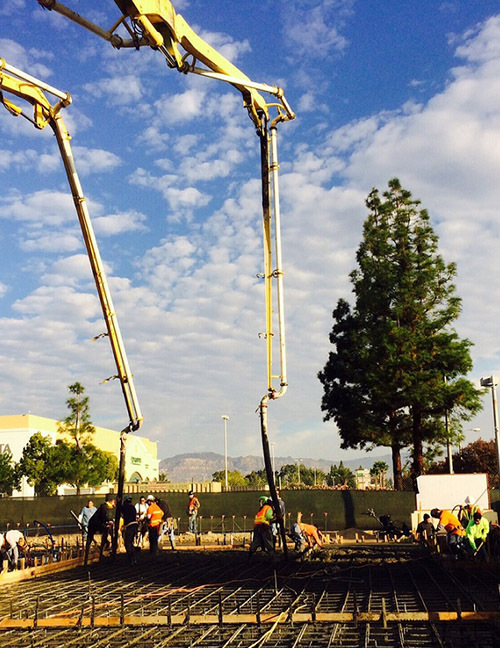 “The Advanced Water Purification Facility” in the city of Oxnard which will recycle waste water thru microfilteration, reverse osmosis & ultra violet light, then inject it into the groundwater to push back salt water intrusion, creating sustainable solutions for future water supplies. Members enjoy benefits unheard of for non-union workers. Government statistics show that the average pay for union construction workers is more that 50% above that of non-union construction workers. LiUNA Local 585 was formed on September 20, 1967. 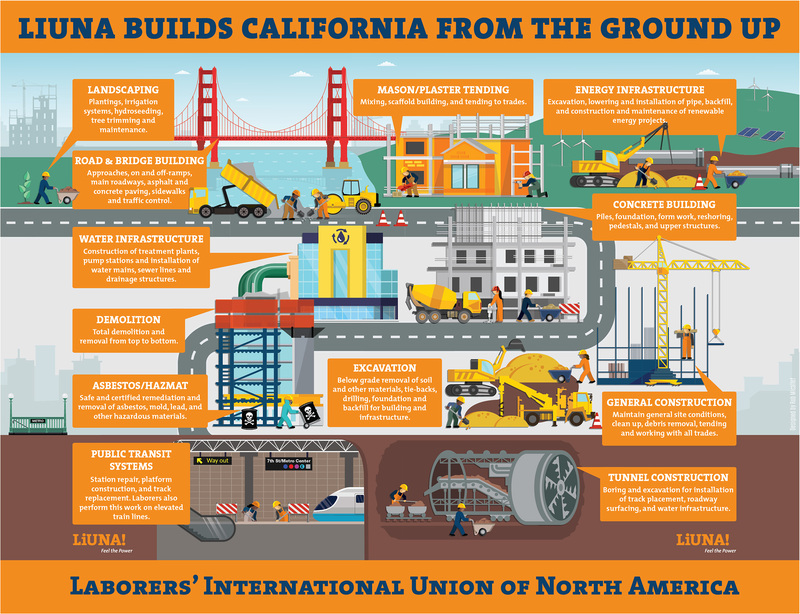 Local 585 is an affiliate of LiUNA—the Laborers’ International Union of North America—the most progressive, aggressive and fastest-growing union of construction workers, and one of the most diverse and effective unions representing public service employees. LiUNA members are united through collective bargaining agreements which help us earn family-supporting pay, good benefits and the opportunity for advancement and better lives. 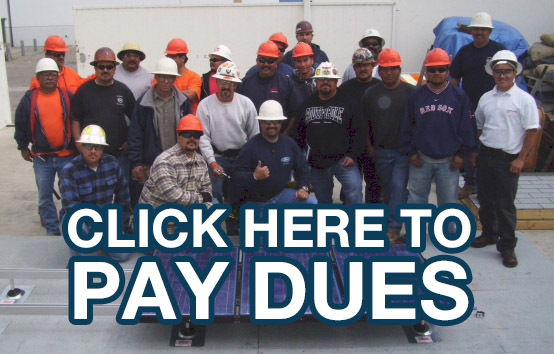 Pay Your Dues Through Our App! 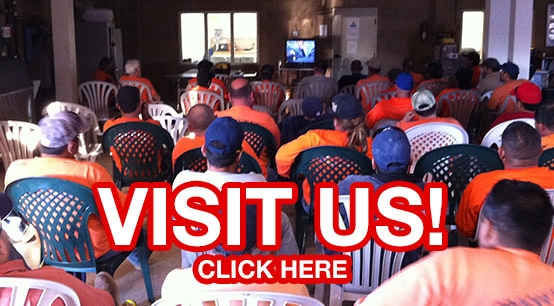 Have past construction experience? 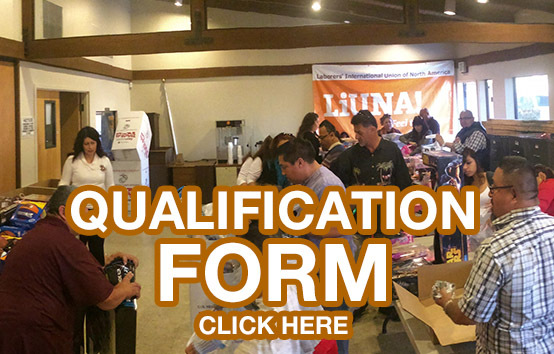 Fill out our qualifications form! By providing your email and/or phone number, you confirm your consent to receive messages, from LIUNA & its affiliates, including any autodialed call, text message, or email about important matters, including your contract, benefits, union operations, political and legislative matters. You can opt-out at any time.